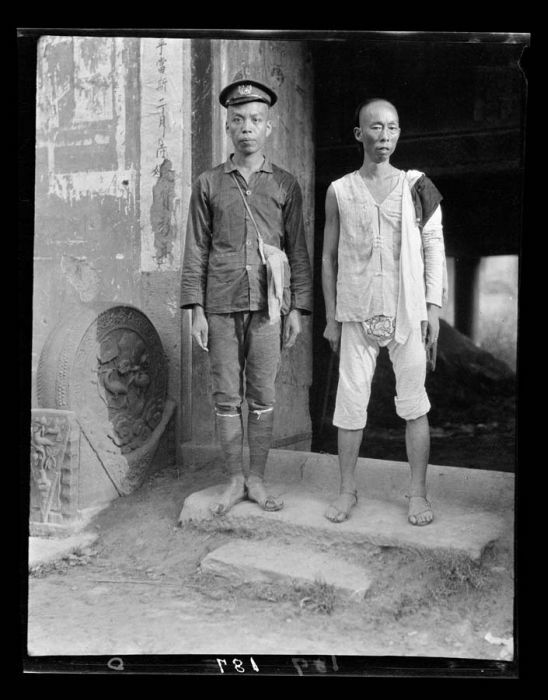 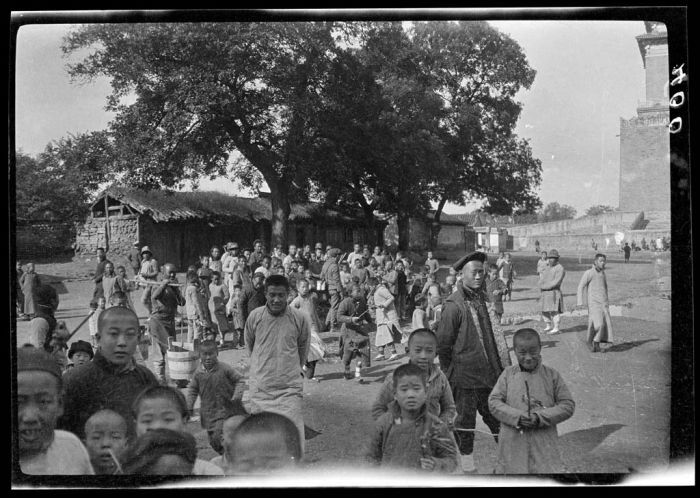 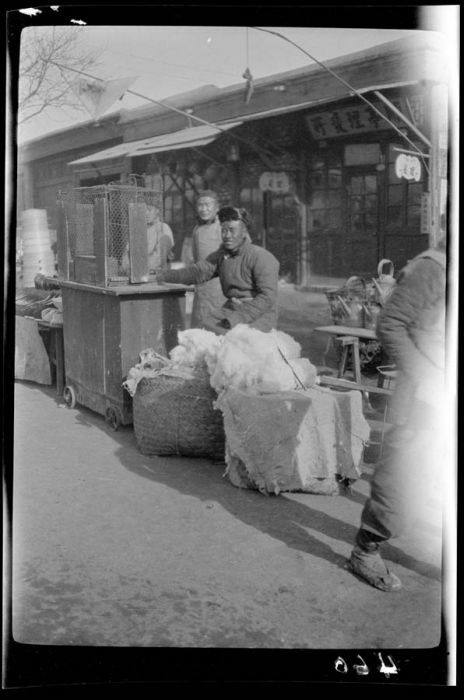 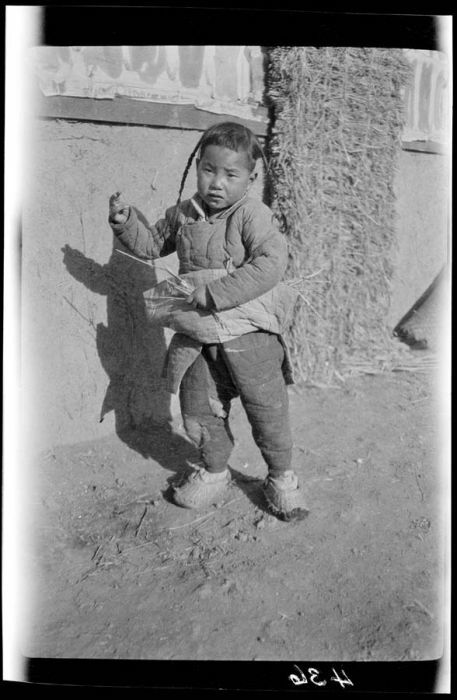 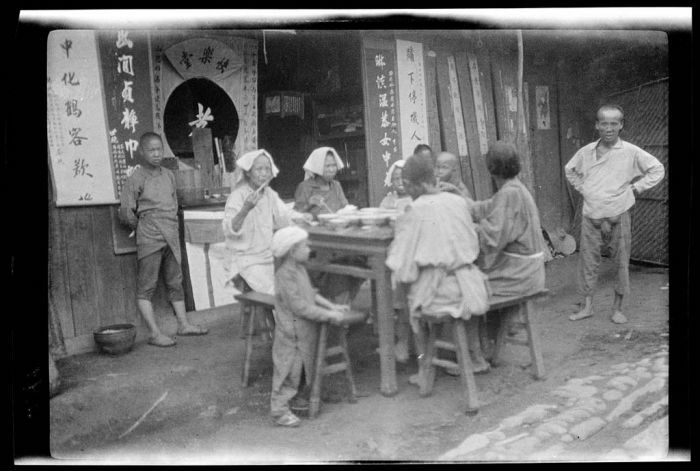 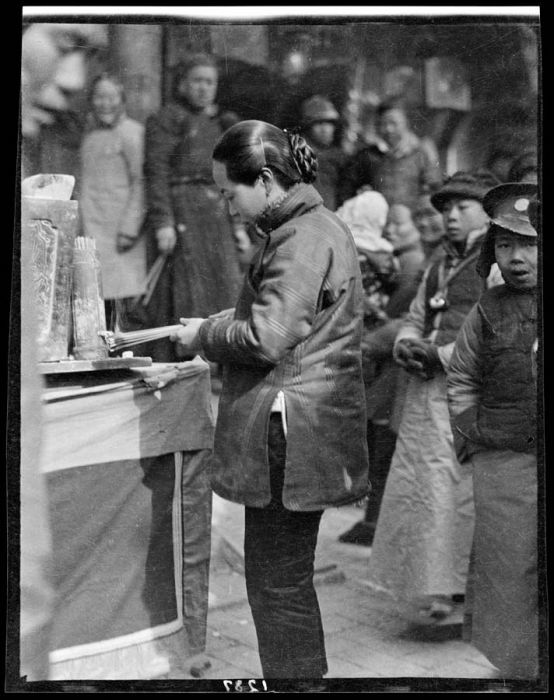 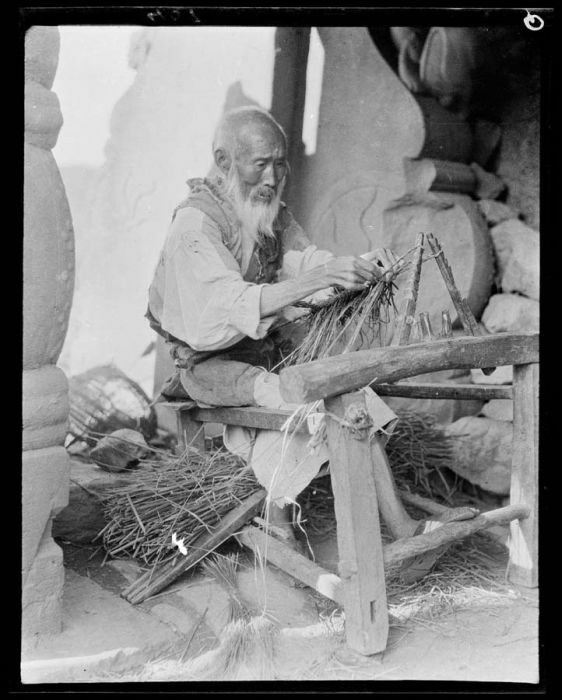 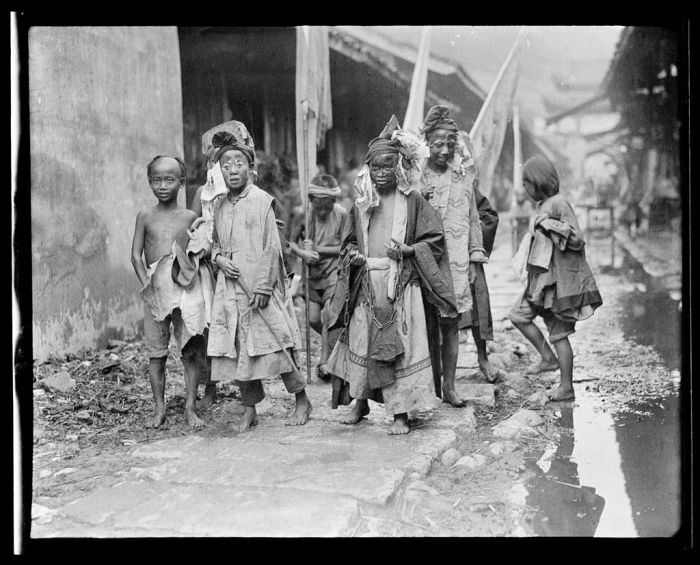 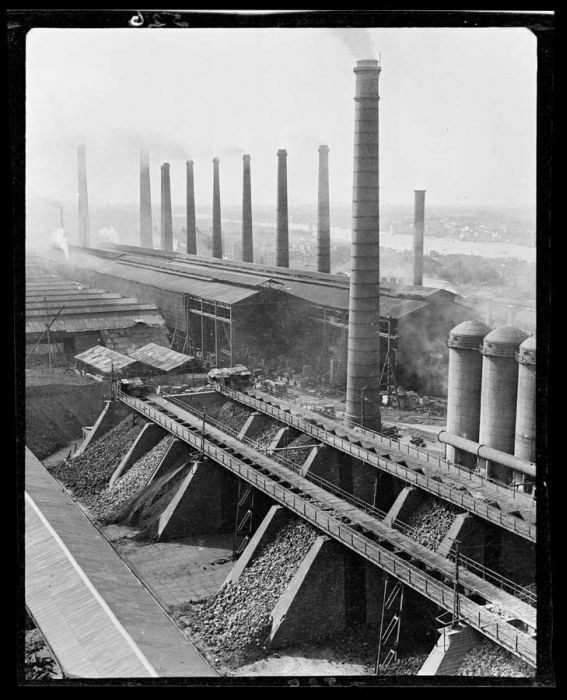 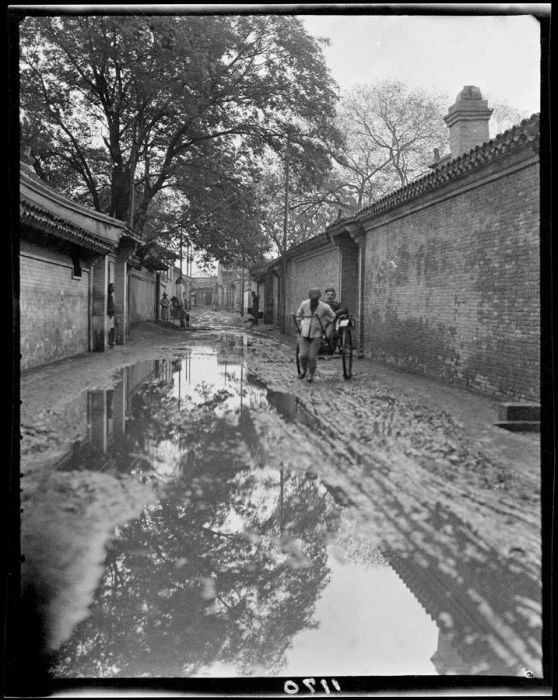 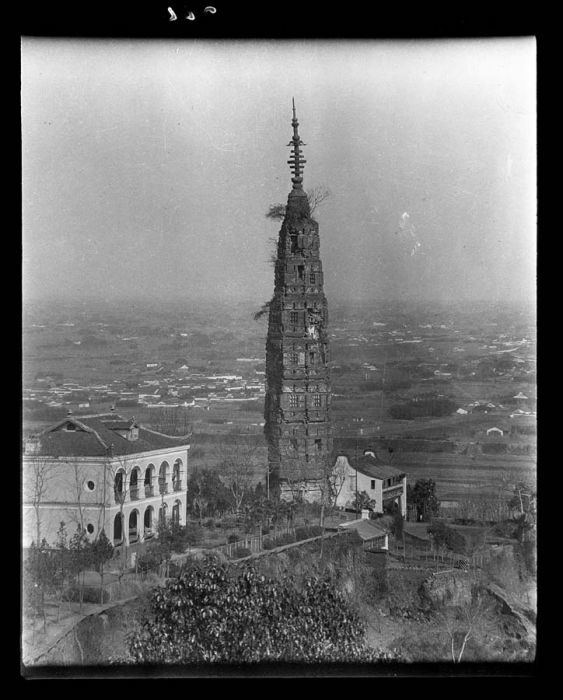 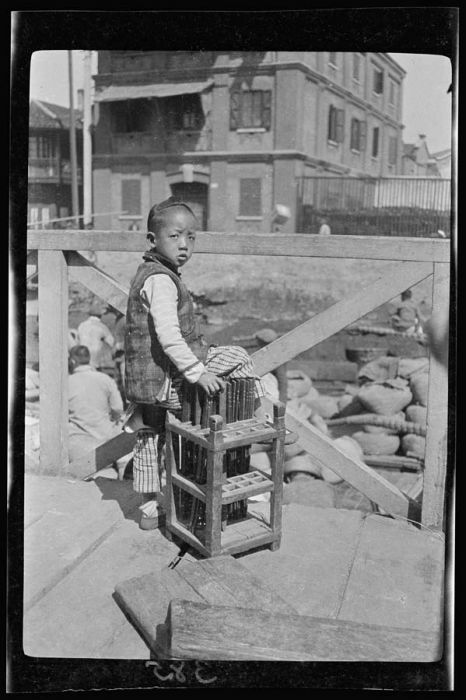 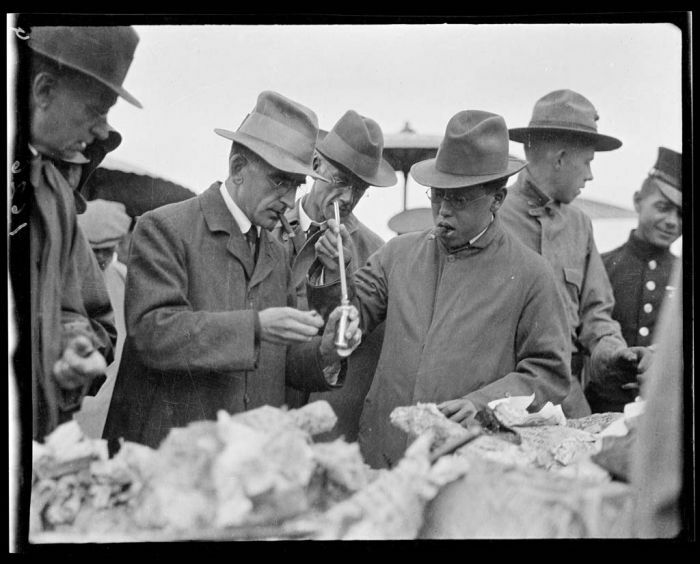 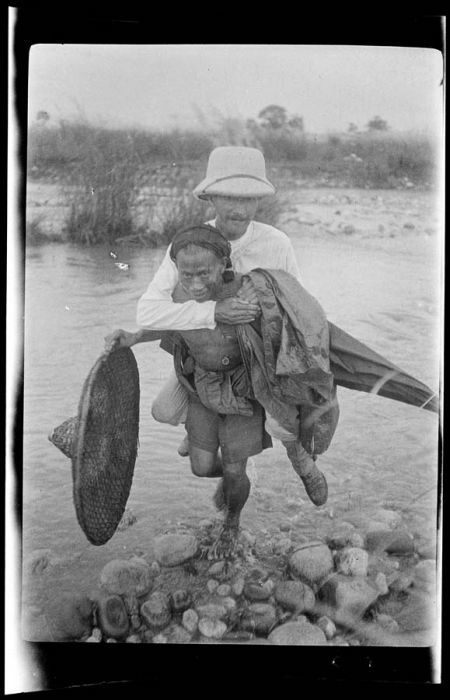 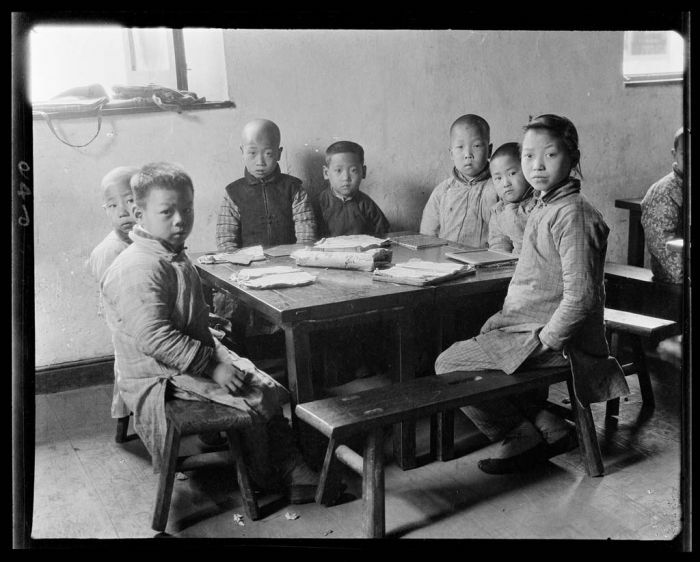 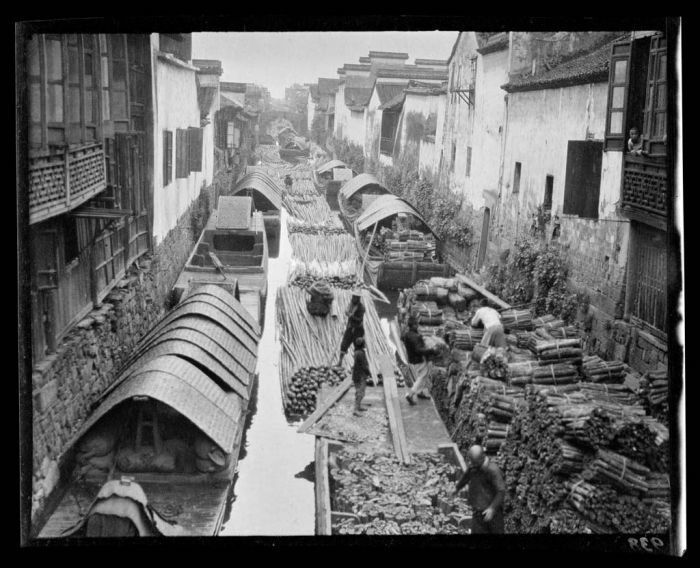 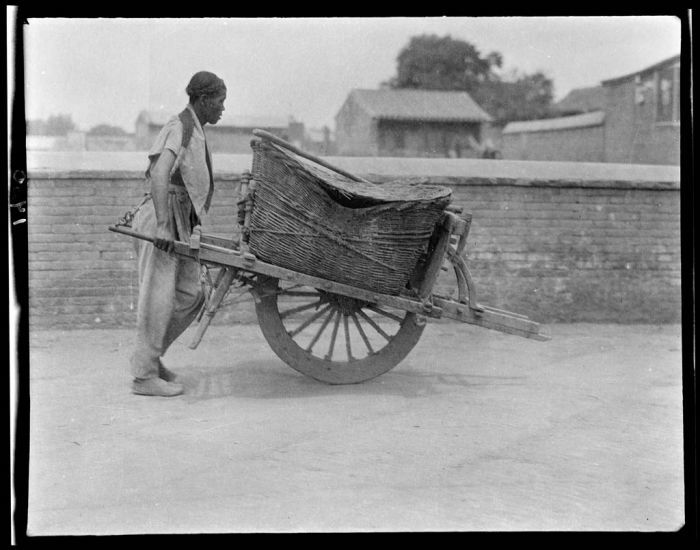 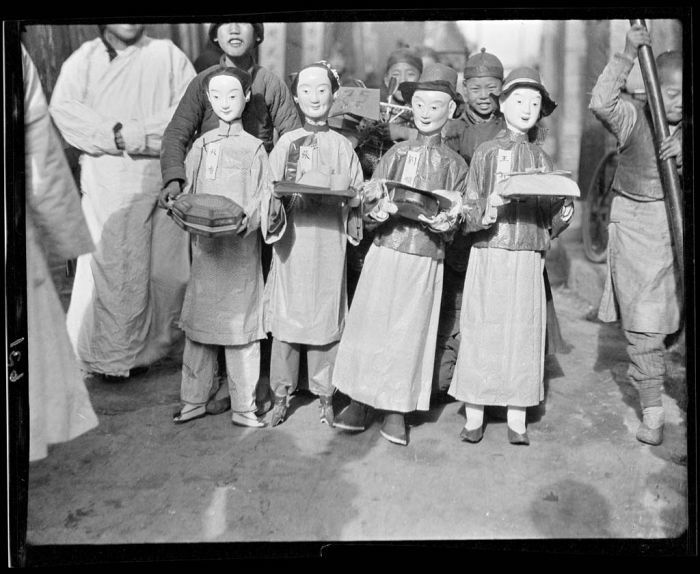 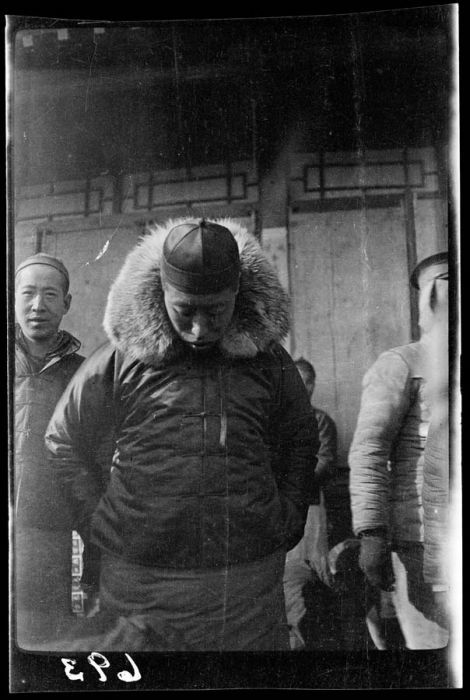 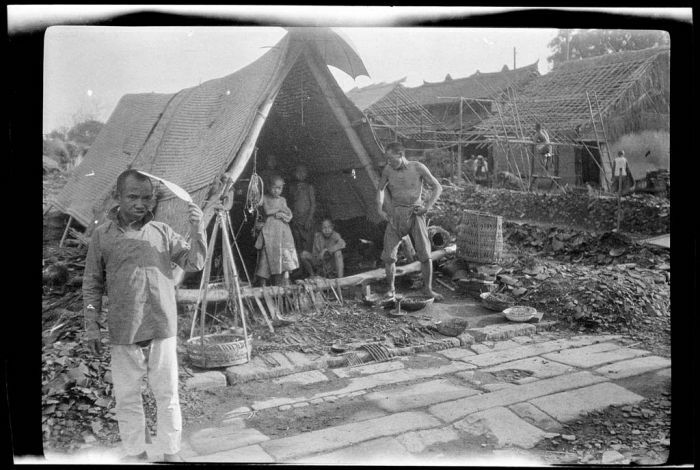 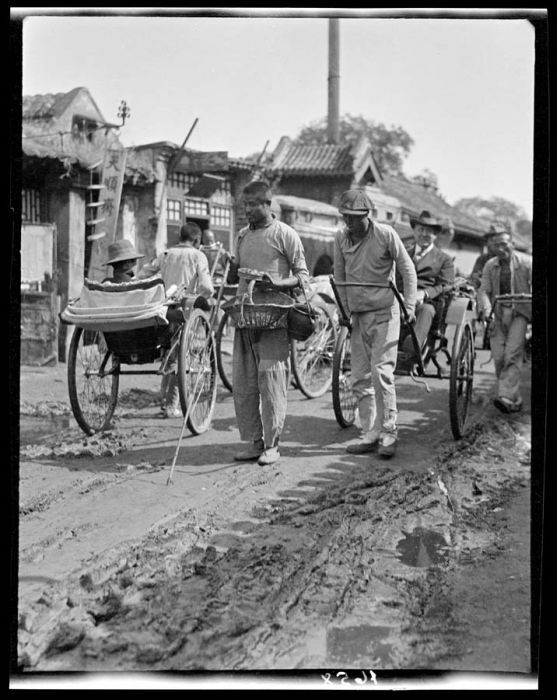 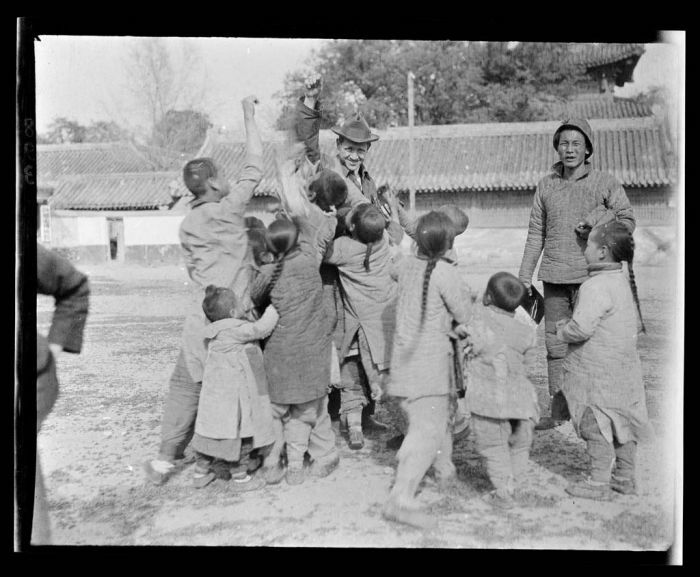 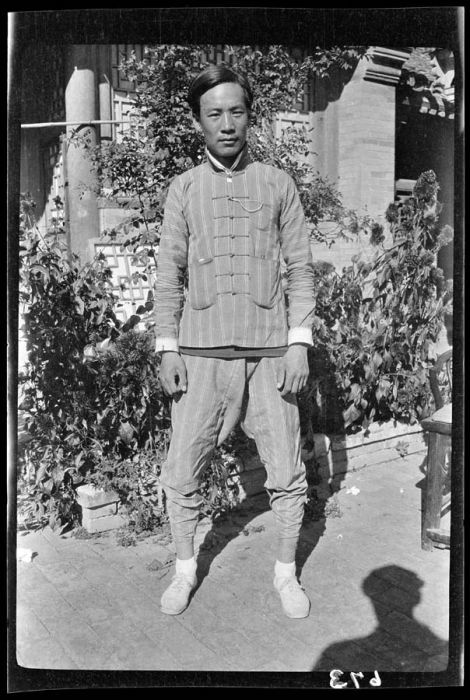 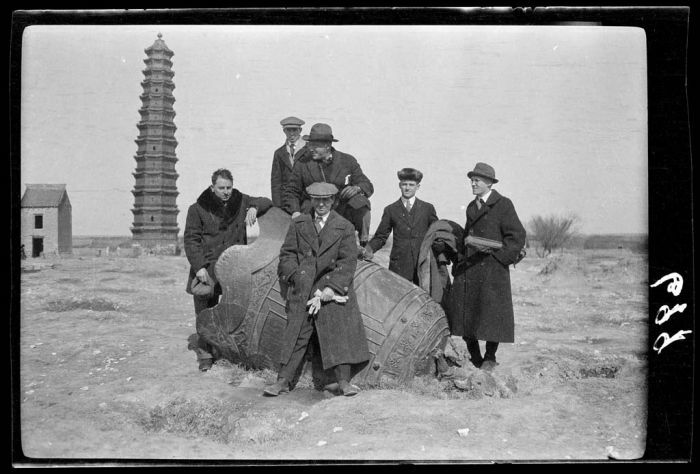 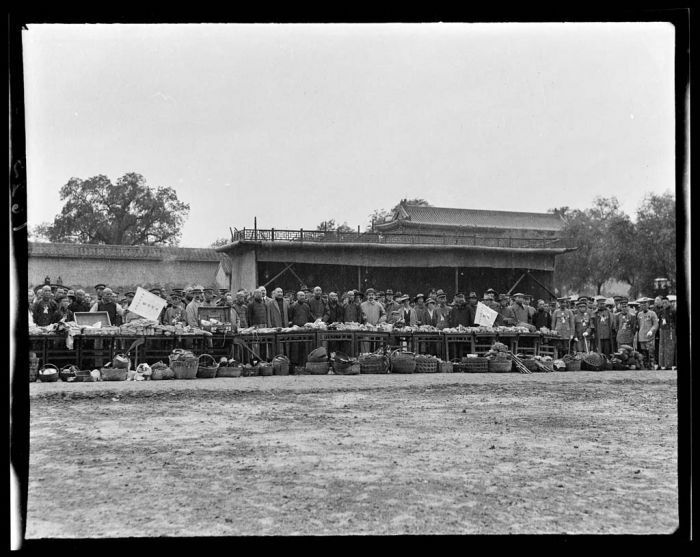 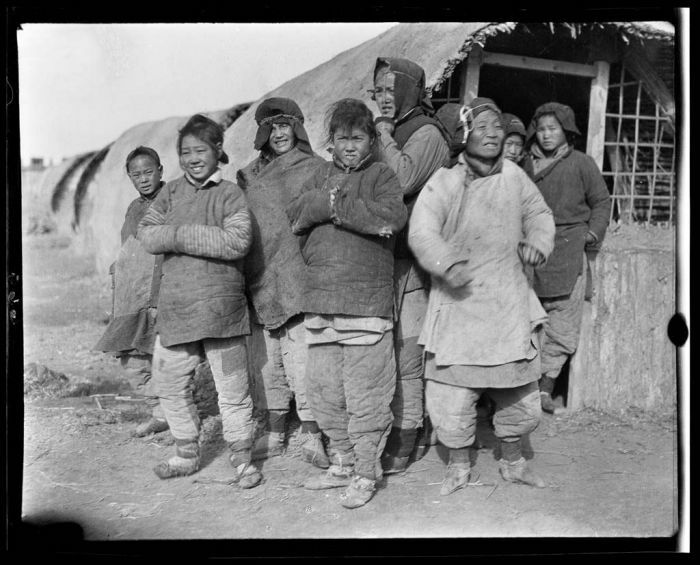 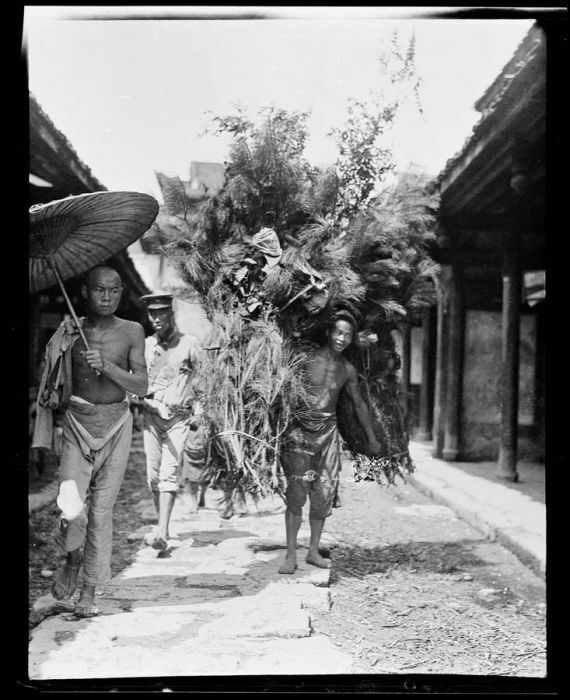 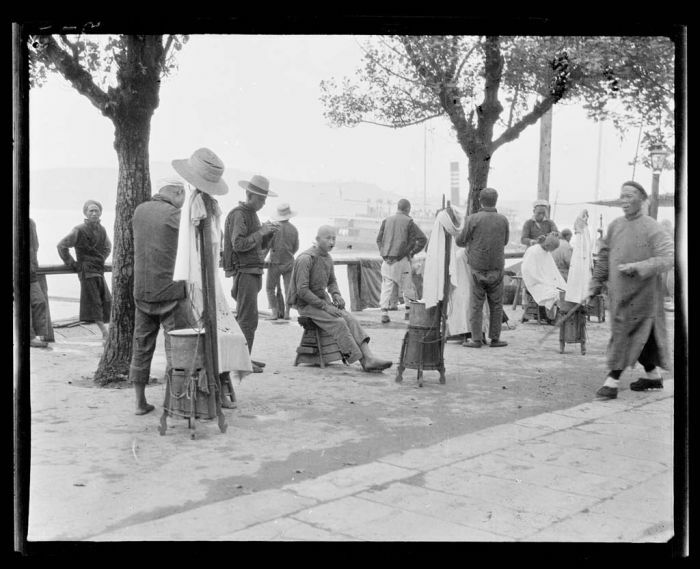 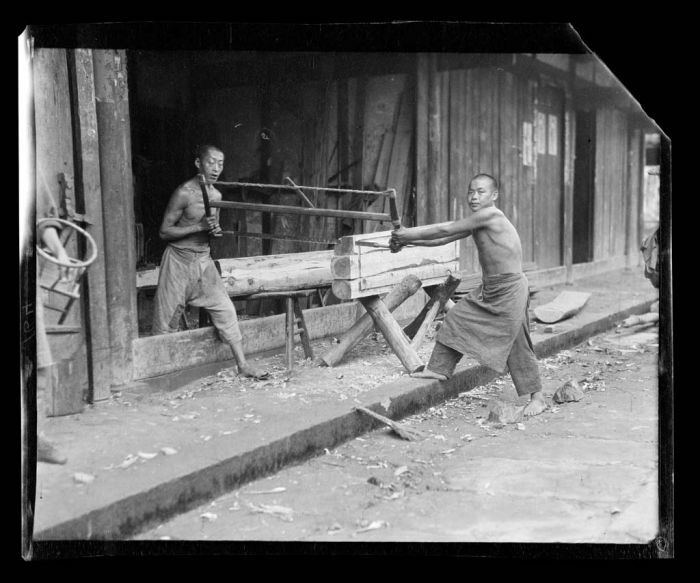 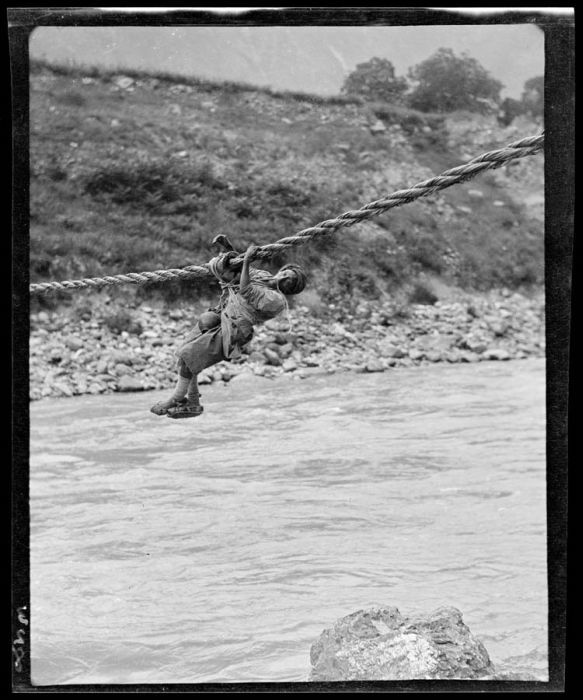 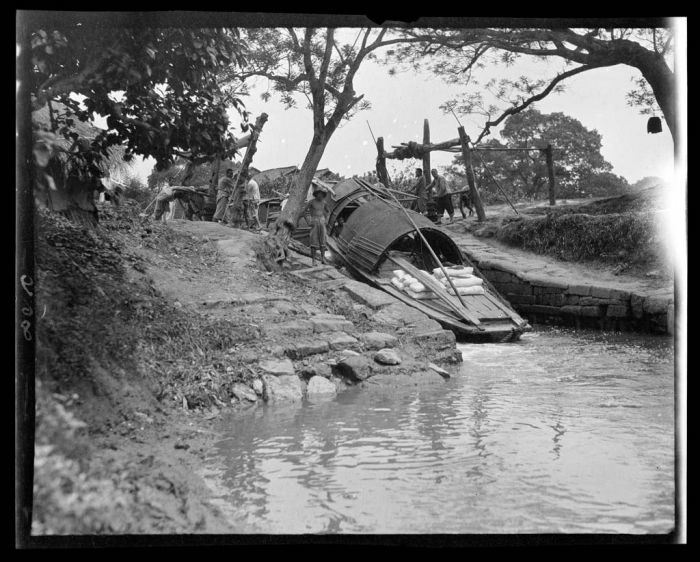 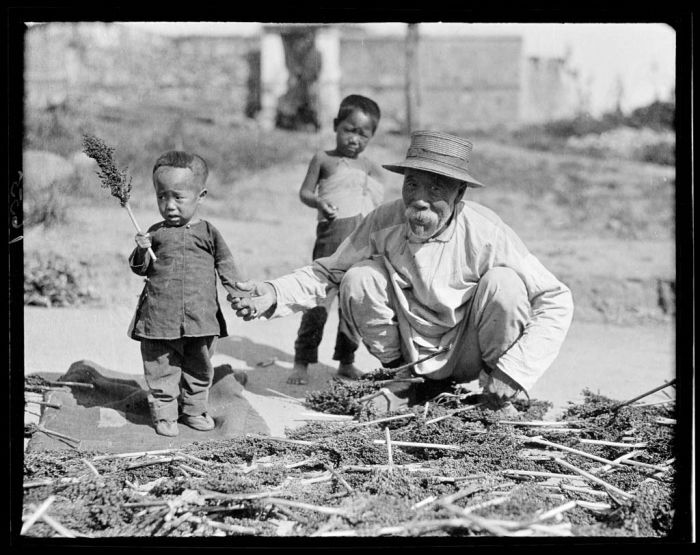 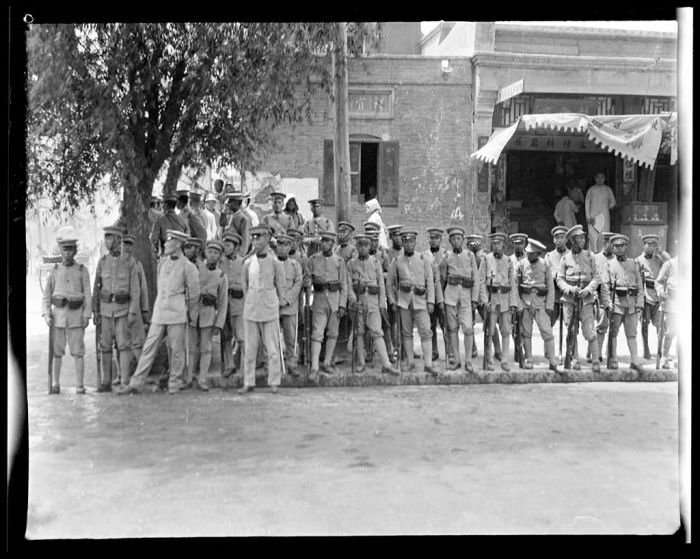 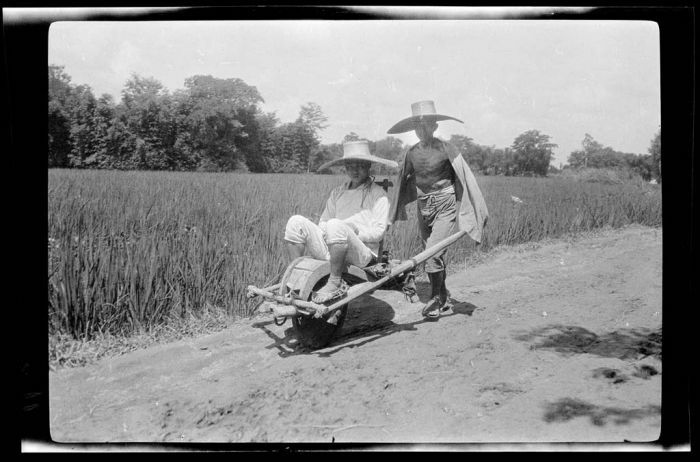 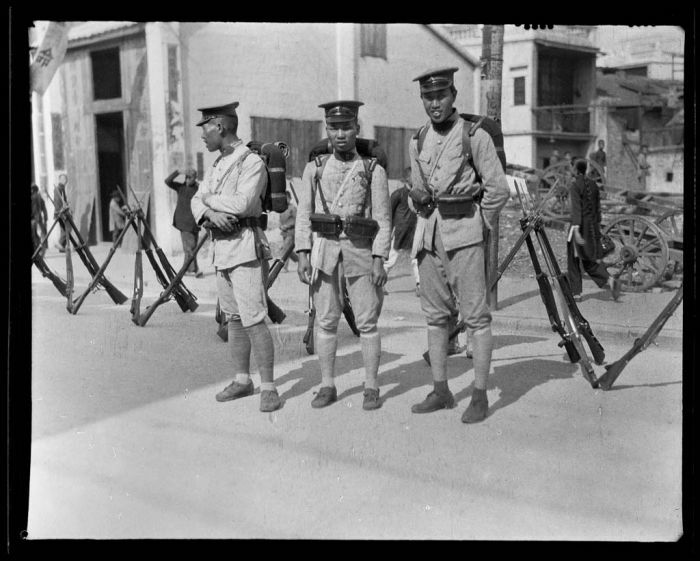 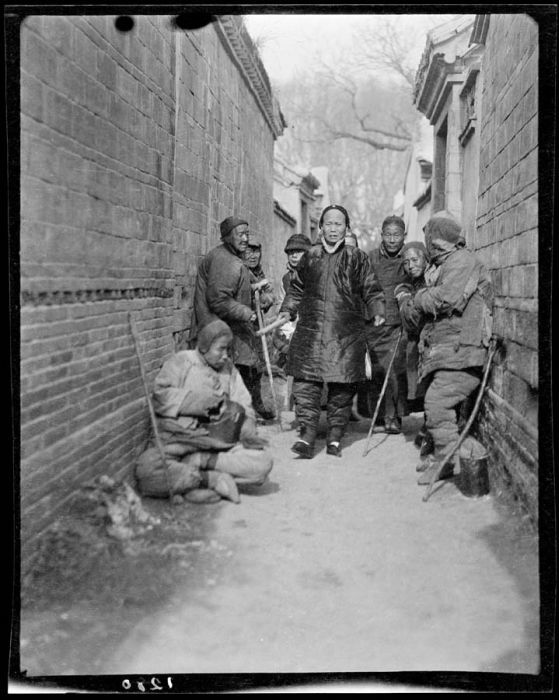 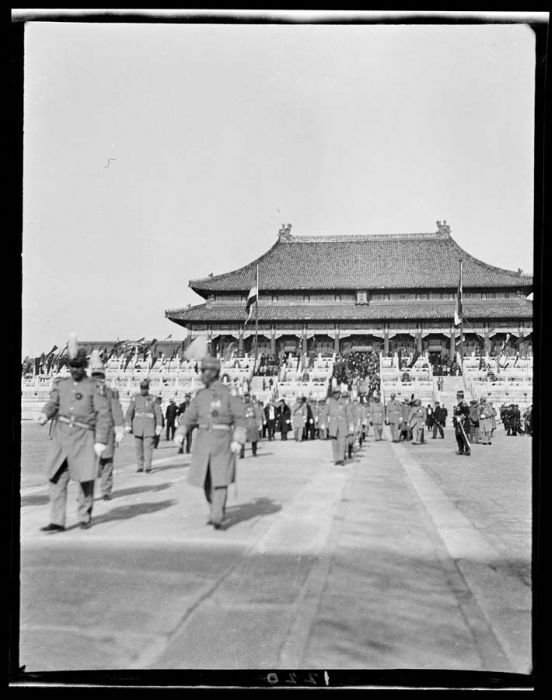 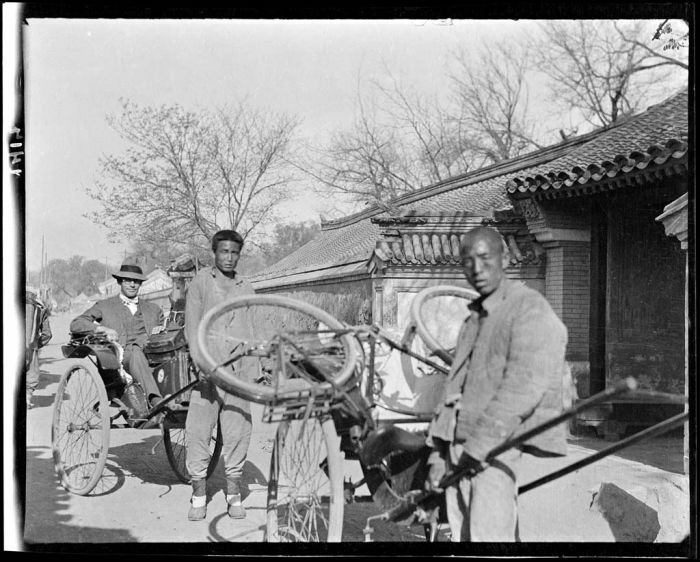 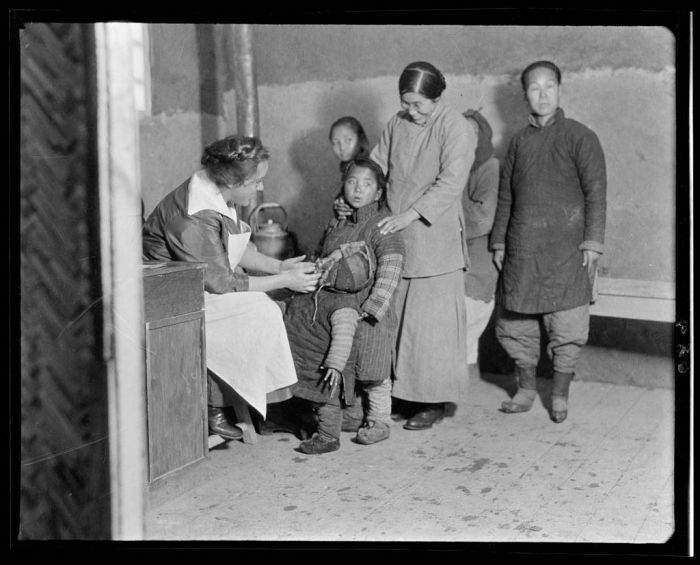 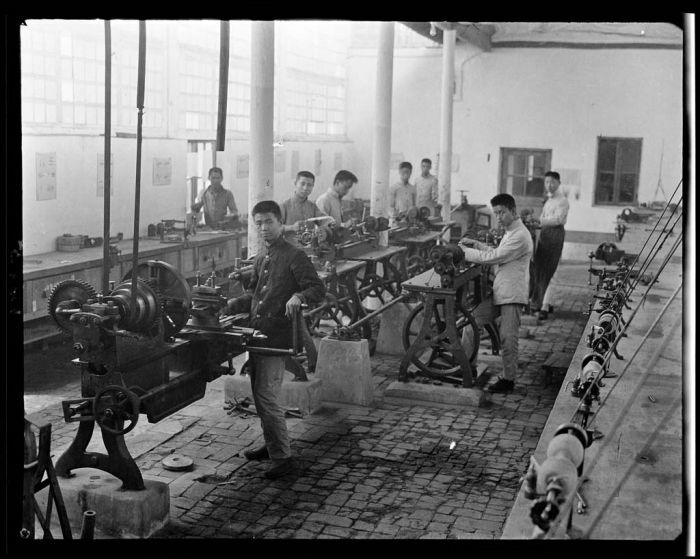 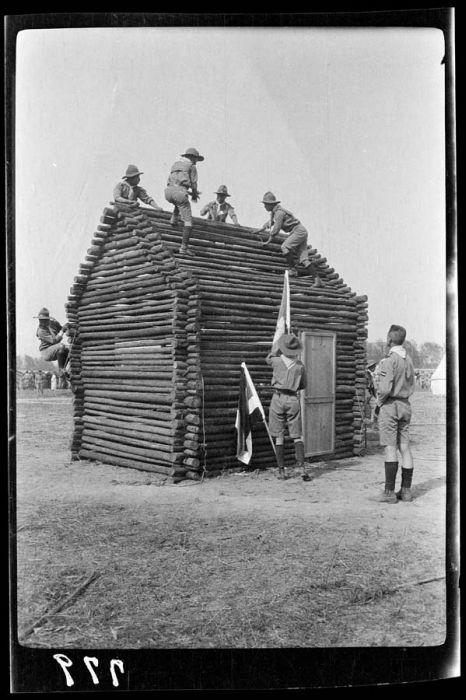 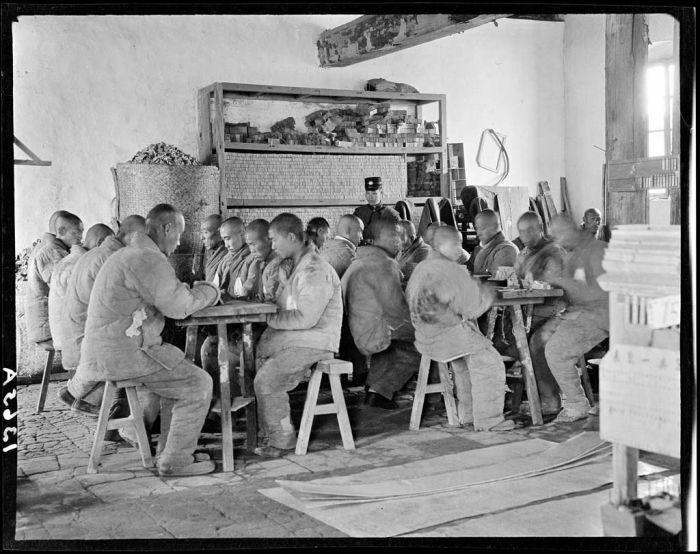 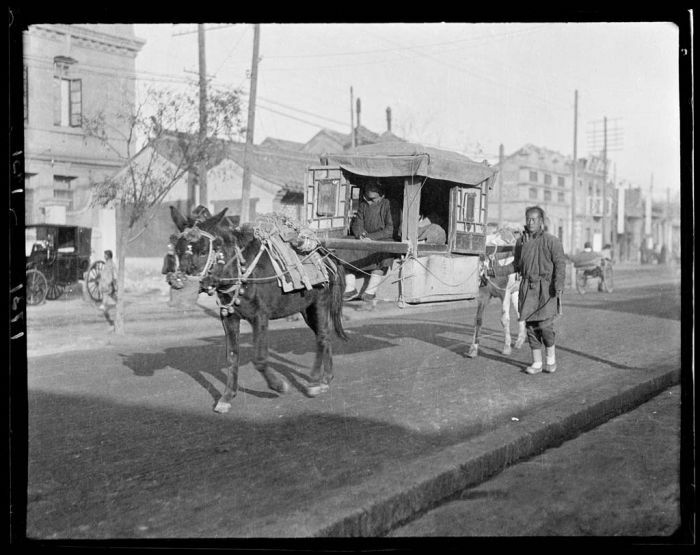 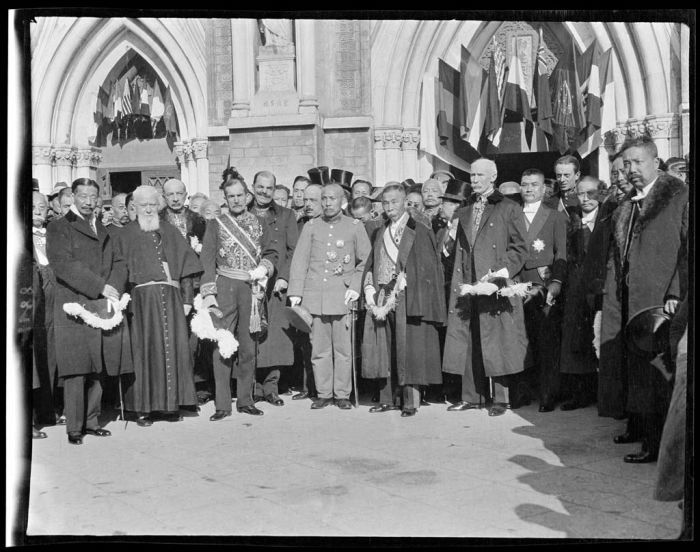 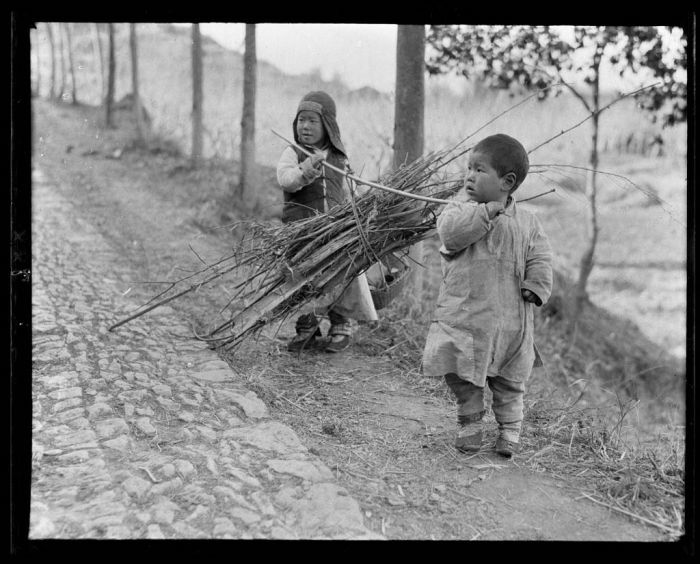 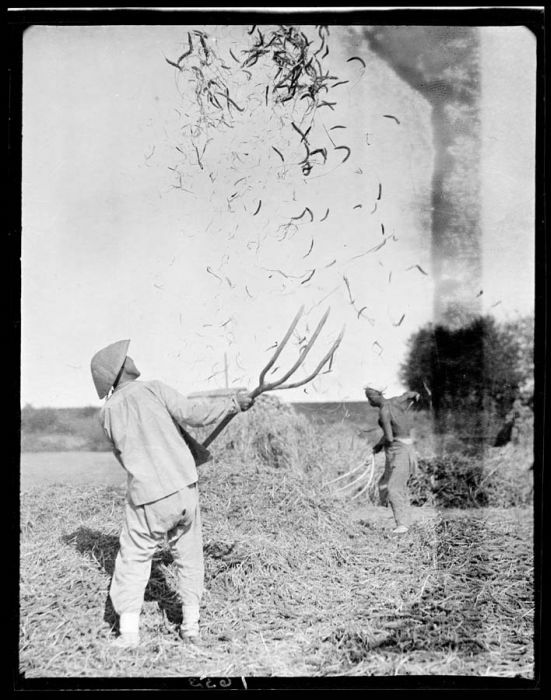 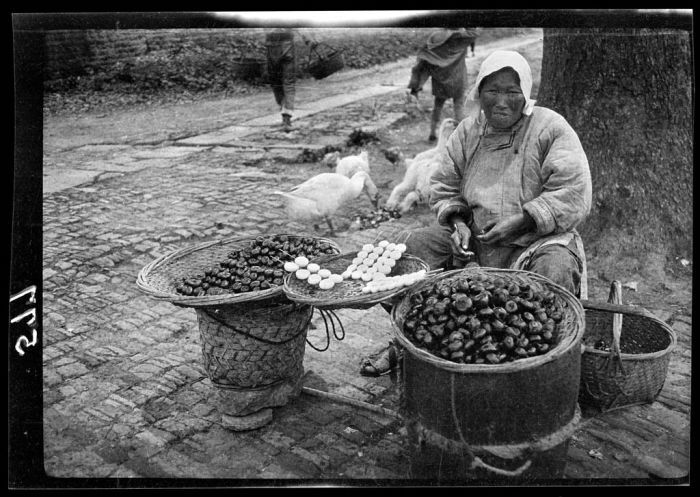 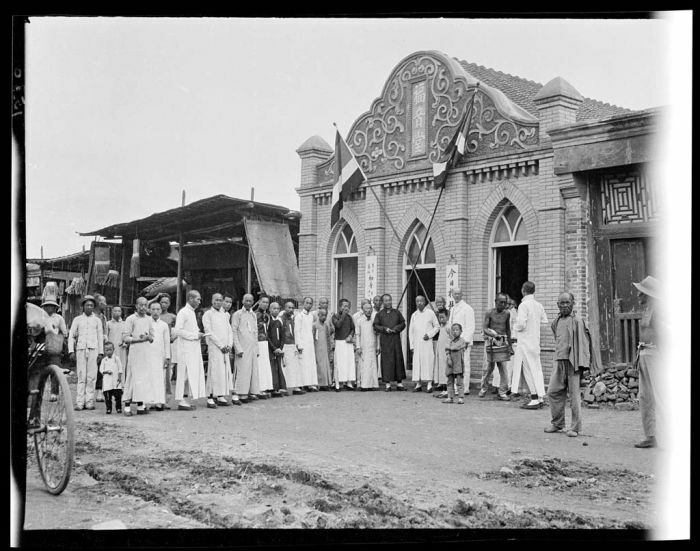 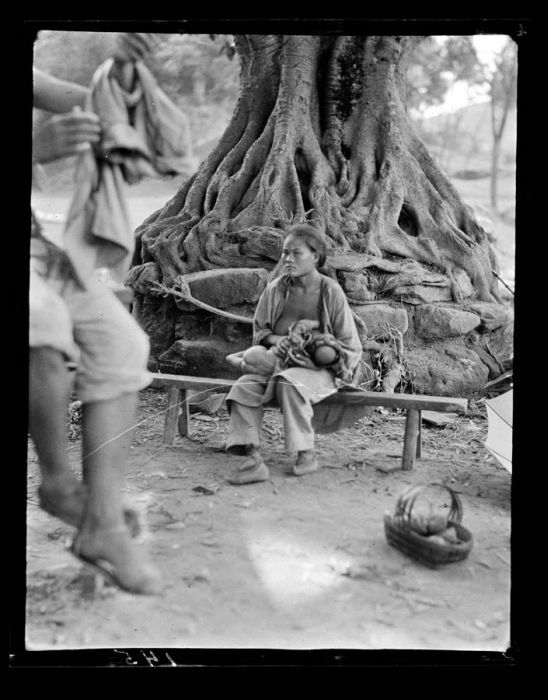 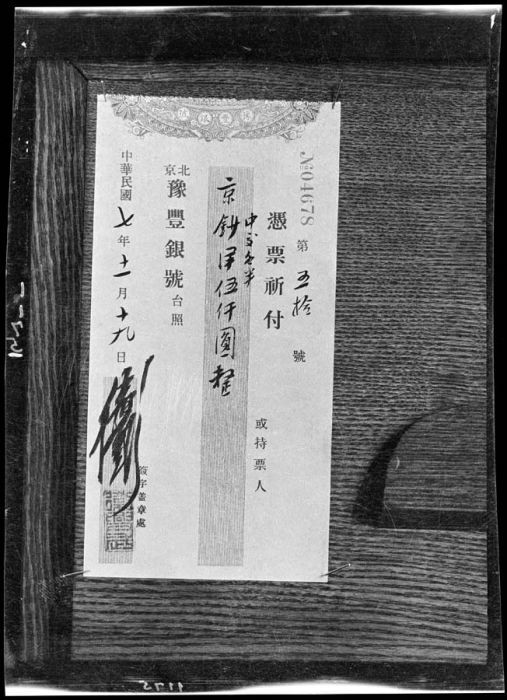 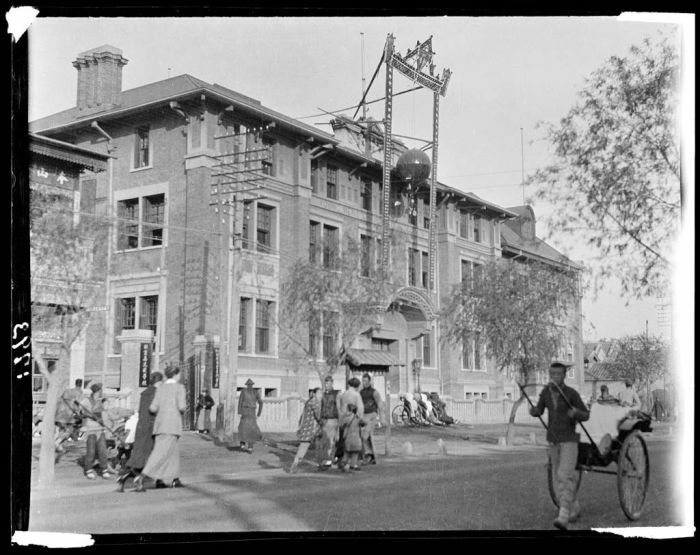 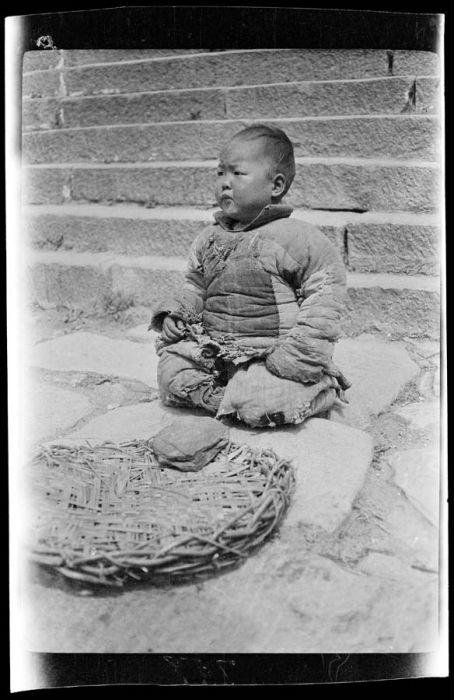 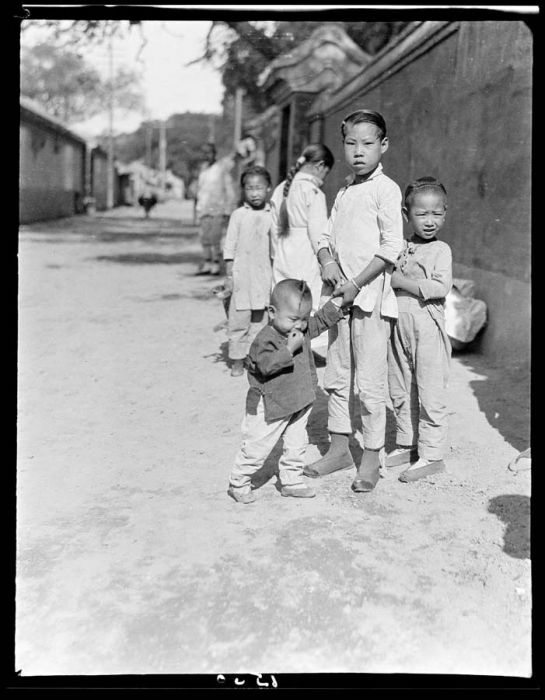 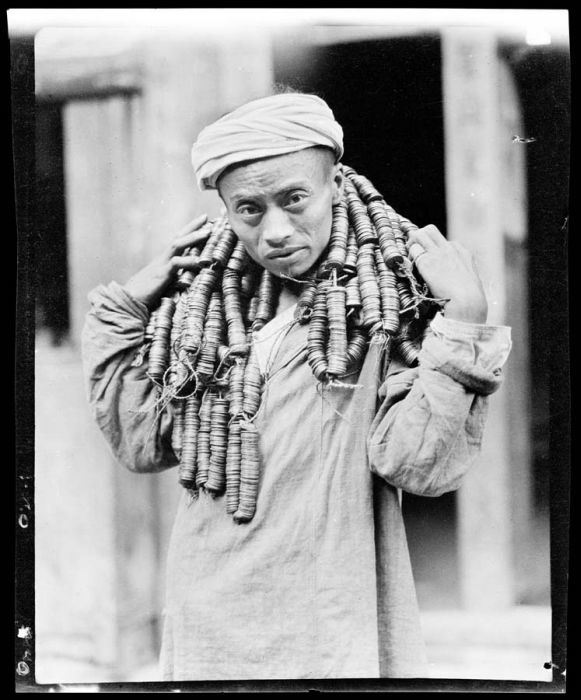 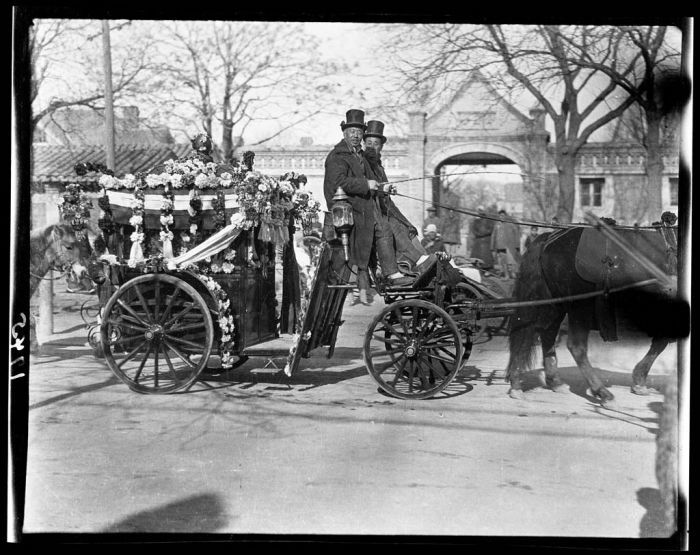 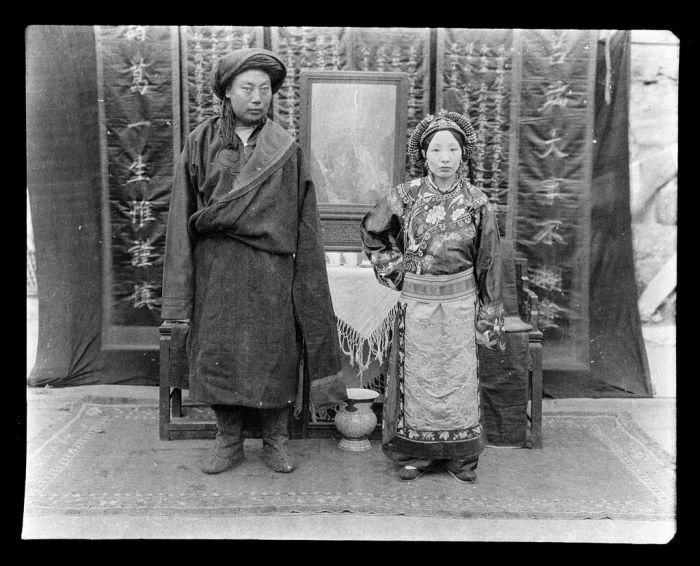 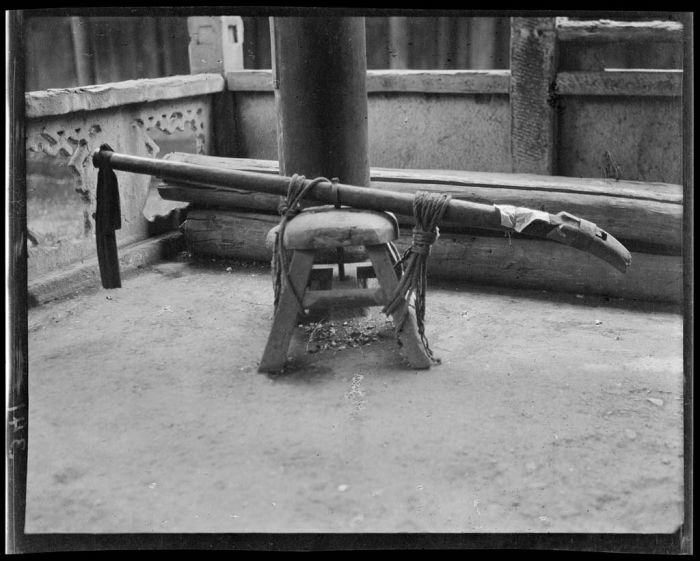 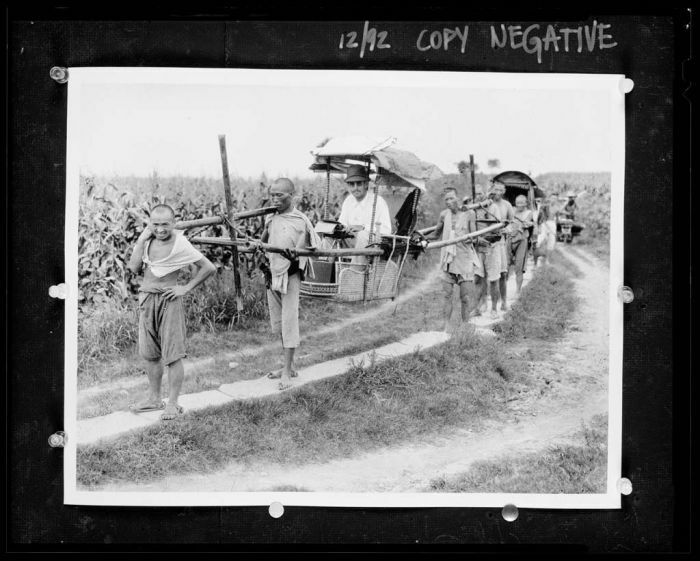 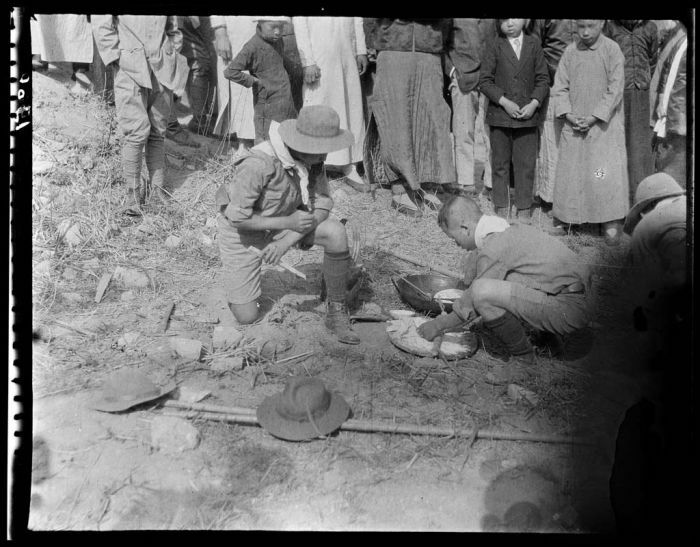 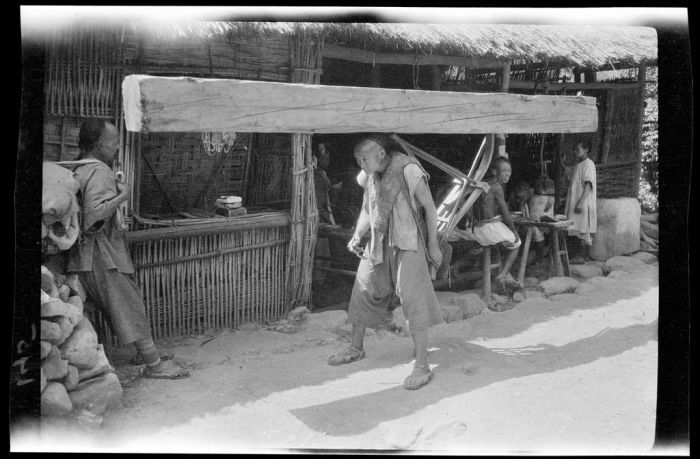 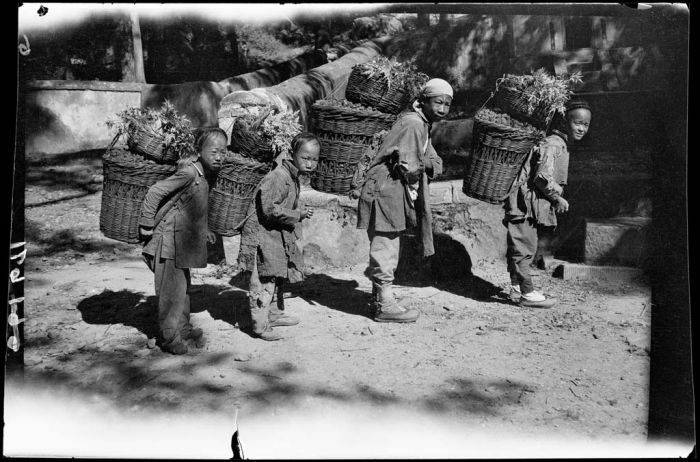 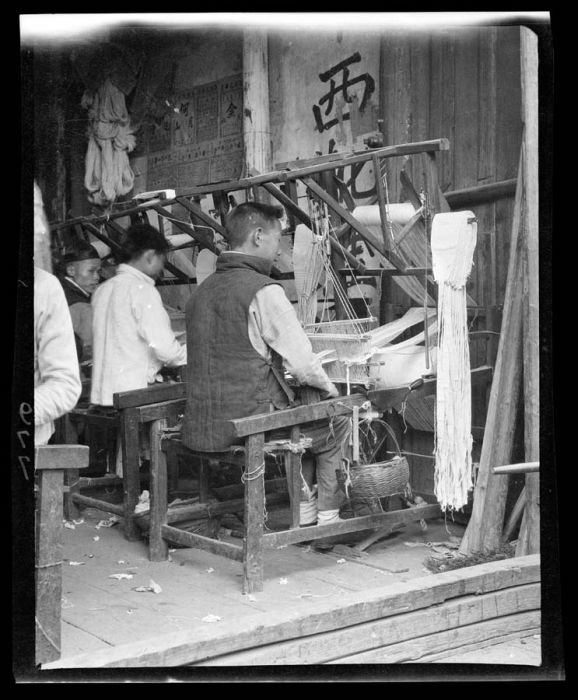 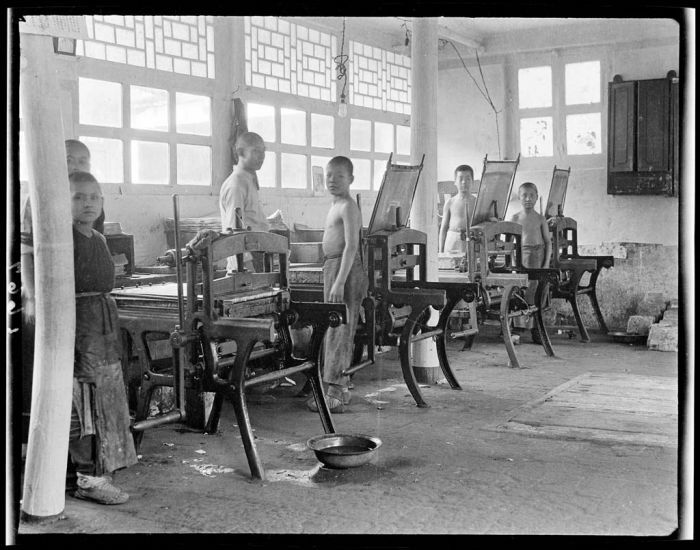 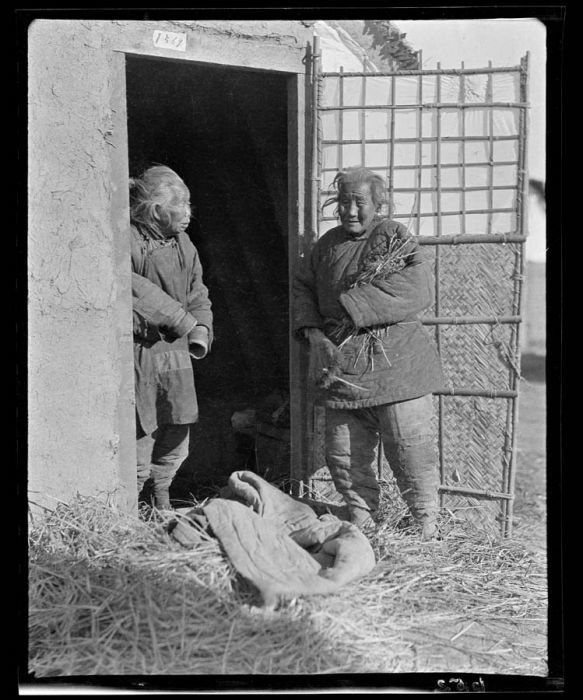 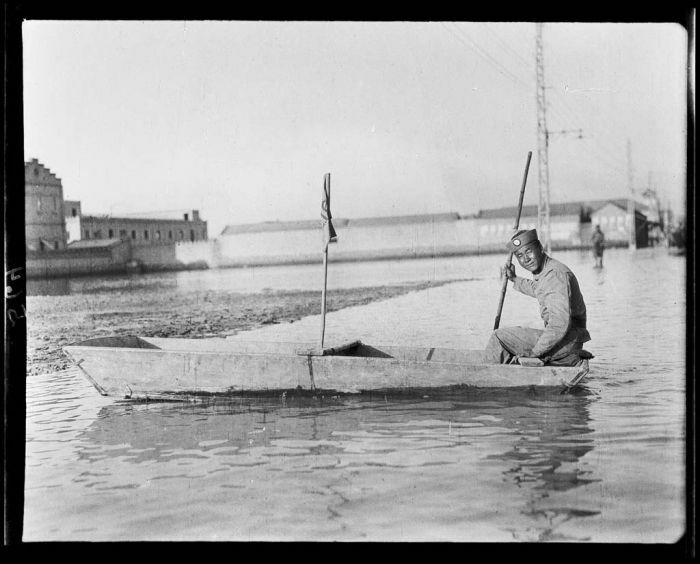 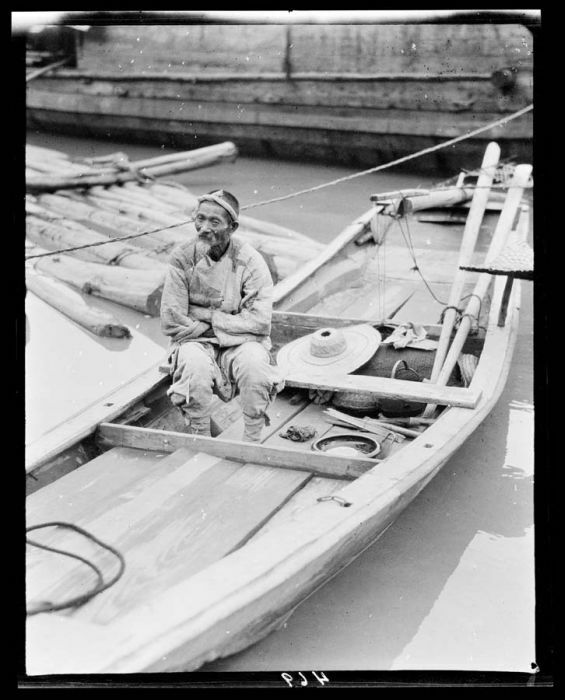 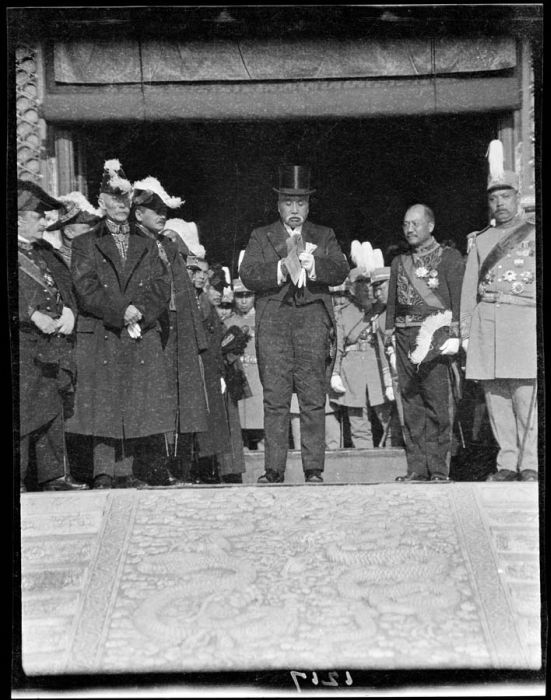 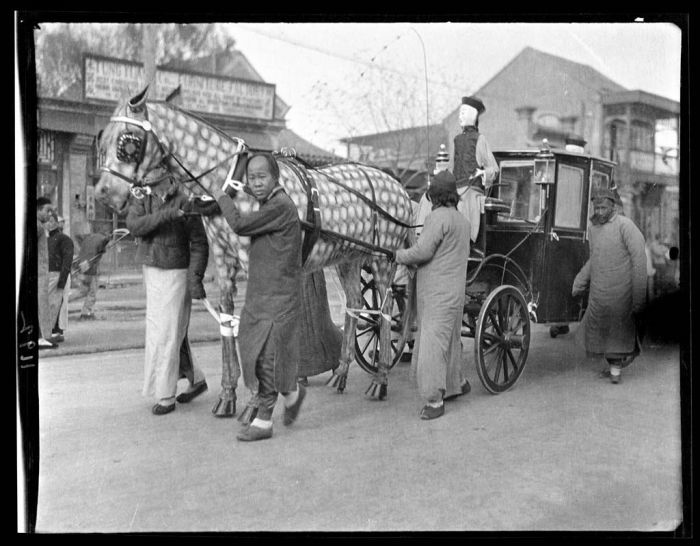 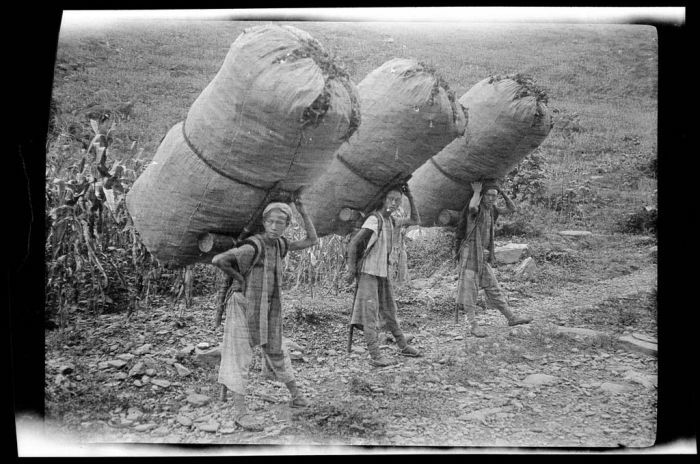 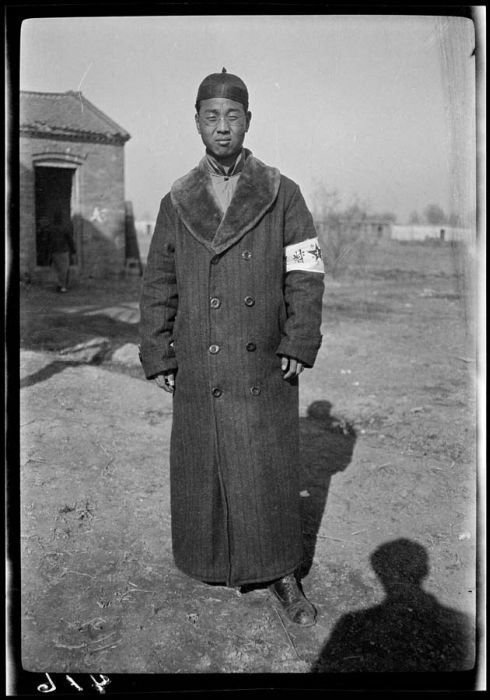 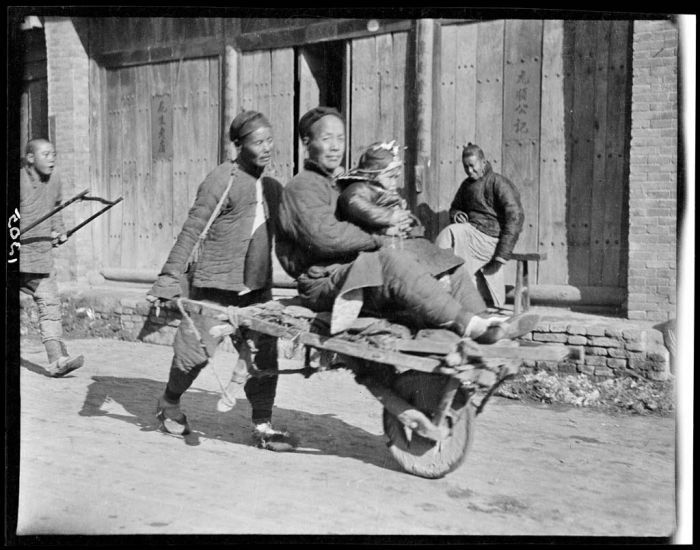 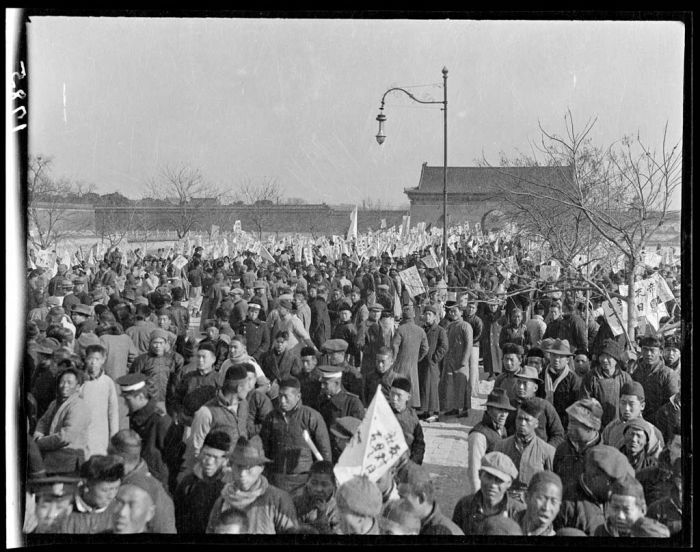 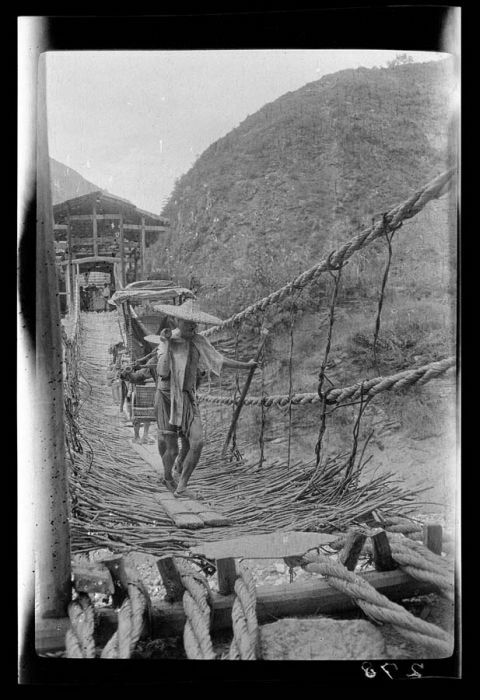 Black and white photos of China made in the beginning of the 20th century. 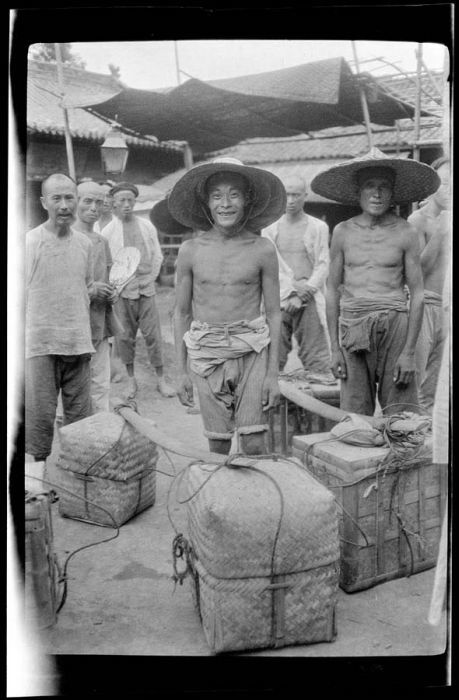 mas nem ser cristao deve ser tao ruim quanto ser chines! 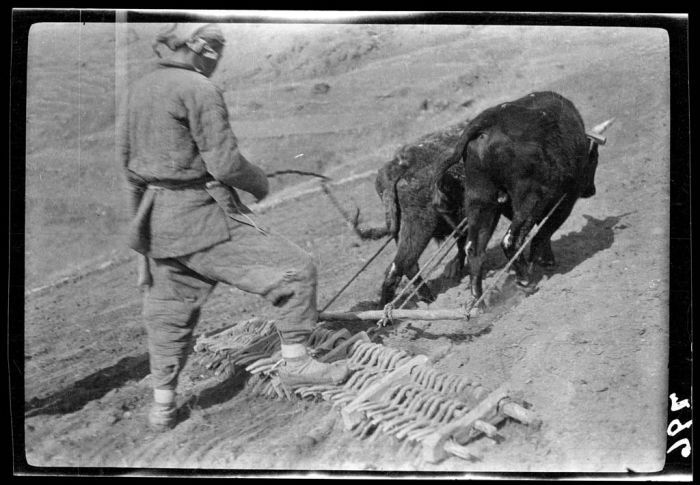 White men are lazy bastards! 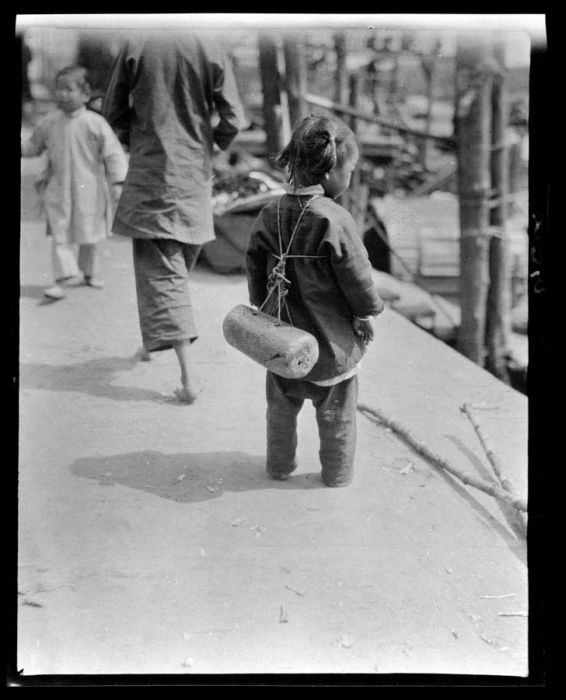 What's wrong with walking like every one else? 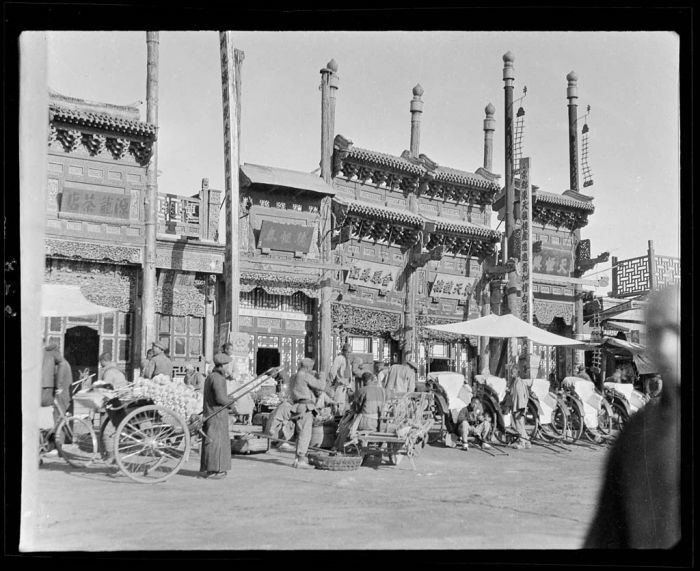 Nice collection of old China.